Sculpt and define facial features. Contour Nose, Cheeks and Jawline/Highlight Face & Create a "Bronze Glow". 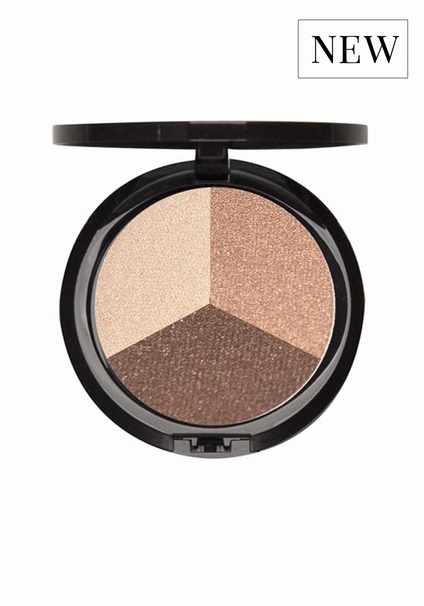 The Contour Trio is deeply pigmented for true color pay-off on skin of color.